The 6th edition of Miss Global has created a massive hype in millions of minds as the coronation night of the significant international pageant of Miss Global 2018 is just a few days away. The finale is going to take place on 11th February 2019 at the Newport Performing Arts Theater, Manila, Philippines. All the forty-seven contestants from across the world are going to represent their respective countries and compete for the prestigious crown. The pageant will spectate the crowning of the new queen out of these 47 delegates by the outgoing queen Miss Global 2017 Barbara Vitorelli. Julianna Liu is one of Angelopedia’s Top 15 Favourites. This young beauty hails from Taiwan and is a beauty pageant titleholder. 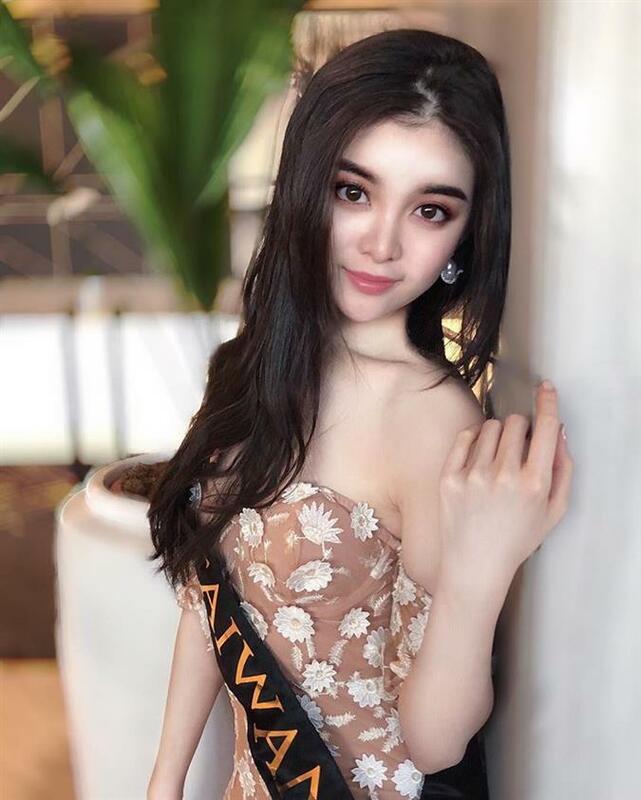 This diva is the first ever beauty from Taiwan to participate in the international pageant of Miss Global 2018. Besides being a beauty pageant titleholder, this beauty carries certain hobbies that she loves doing when she gets time for self-pampering. Some of her hobbies include playing piano and violoncello, a string instrument which she learnt to play during her school days. Just like her beauty, she keeps the cord of her music up to date. Besides being a musician, she is an artist also. She loves to paint and believes that one paintbrush can paint numerous thoughts and can one’s internal thoughts can be expressed quite easily. However, she is a fresh face in pageantry and does not carry an abundance of experience but her talent and confidence are surely her strengths that one reckon with and with this attribute of hers she will leave a remarkable impression in the minds of judges, audience and the other Taiwanese. Angelopedia wishes her all the very best for the success and hopes that she will perform well and will secure her position in the finale!